Every one now seems to be striving for bankside power at the moment. 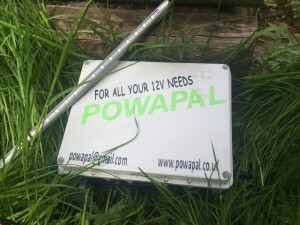 We have already reviewed smaller single units but what we have here is the fantastic powapal 12v. This kit has been on test with us for a few months now and have to say it is a great all rounder and simply one of the best on the market. 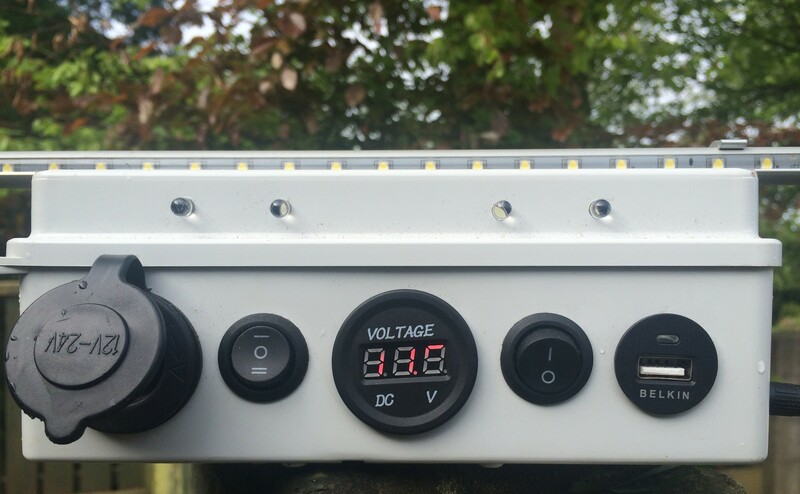 The box we had on test was a mk3r+ It features a USB 12v socket light/ charger port volt meter and some really useful forward facing lamps. 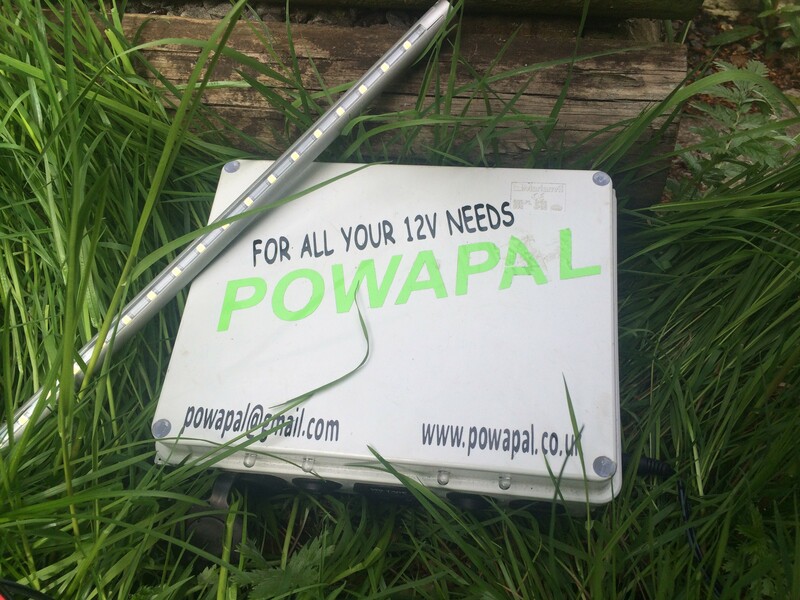 We also had the 12v bar light kit that has been incredibly useful not only to light the bivvy but to spin around and light swims for filming work etc. 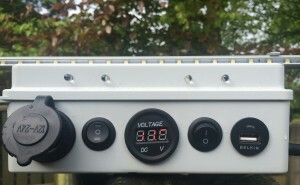 The remote features in both lights allow you to have great control and ive actually remotely operated the lights as playing a fish in order to get a better view. 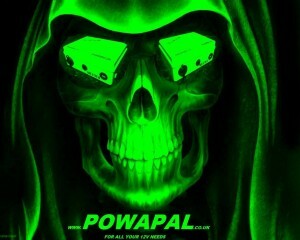 Along with this I have run phones for days as well as charged e-cigs. The quality of the build has never been faulted and has travelled well from venue to venue as well as over to Europe on more than one occasion.